Cristina - NEW!! 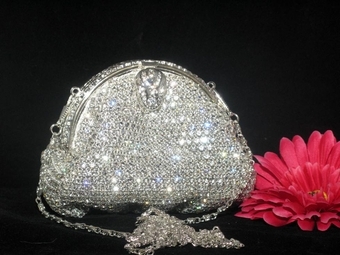 Vintage Swarovski crystal purse - SPECIAL!!! 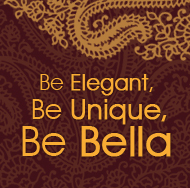 HOME / WEDDING ACCESSORIES / Crystal Evening Purses / Cristina - NEW!! Vintage Swarovski crystal purse - SPECIAL!!! Description: Elegant vintage design Satin Swarovski crystal Purse.